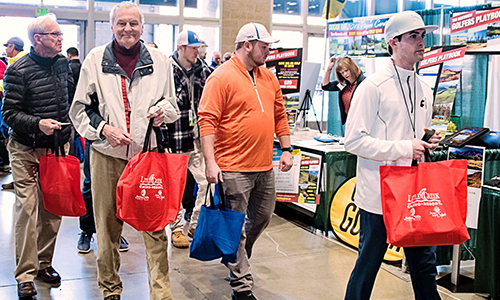 Seattle Golf Show | February 16-17, 2019 | CenturyLink Field Event Center. Restrictions apply, click for details. Players Tour Pass – Sold Out! Experience the show like an MVP! Express entry at the show! AND - everything we’re already giving away at the front door! Kids 12 yrs & under: Free! 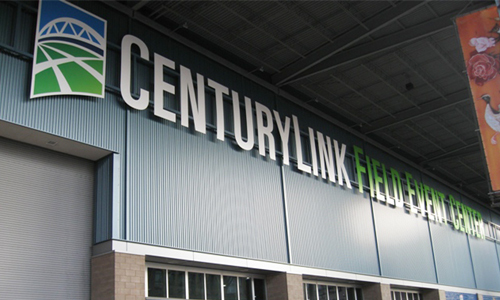 Daily rate at CenturyLink garage on Sat. & Sun. is $20 a day, and can be purchased on-site.